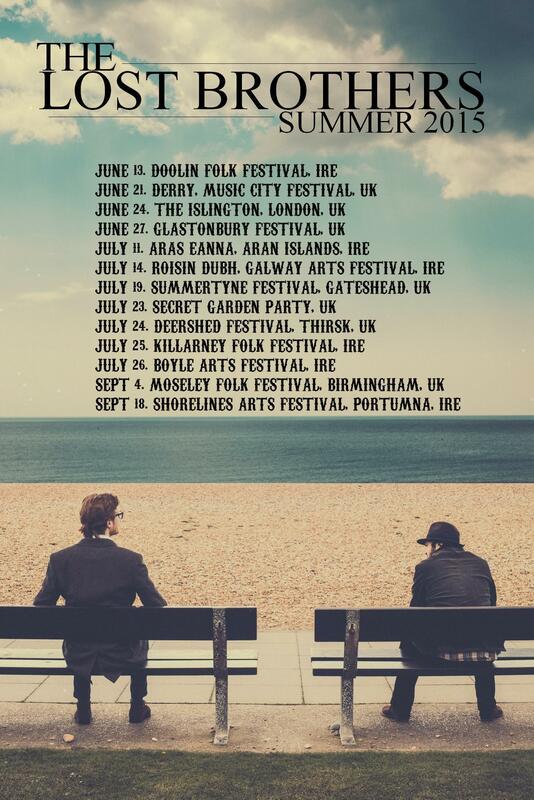 The Lost Brothers have announced a run of summer tour dates that include the legendary Glastonbury Festival, The Secret Garden Party and a headline festival warm-up show at The Islington, London. The band have also premiered a new video for Can I Stay With You, from their new album New Songs Of Dawn and Dust. The video, created by Casey McBride, features footage shot of the duo on tour with Glen Hansard and Stornoway in 2015.